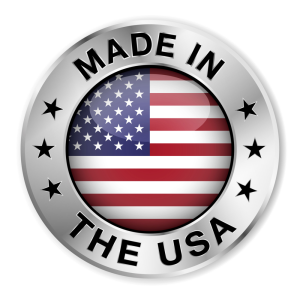 Hookum Good Co. products are Made in the USA, right here in Washington State. Leader rolls were designed for those adventurous anglers who go the extra mile to find fish. The perfect holder to organize your leader rigs. Whether you fish from the banks of your favorite waters in Alaska or Alabama, you can have your leaders close at hand, ready to go. Do you wade in the flats of the Florida salt or through the tail-outs of Pacific Northwest rivers? Leader Rolls, keep your gear close at hand and ready to go. Hookum Good Co. is currently developing other products you need and want for your fishing adventures. Keep checking back to see what we have in store for you. Now every angler can be organized like a pro. The Bait Buoy organizes all the important necessities – leaders, scents, pliers, cutters, towel and fish club – close at hand. You can easily load round or oval scent bottles, as well as egg jars in the Bait Buoy. With the ability to interchange your leader rolls for different styles of fishing, the Bait Buoy is versatile. 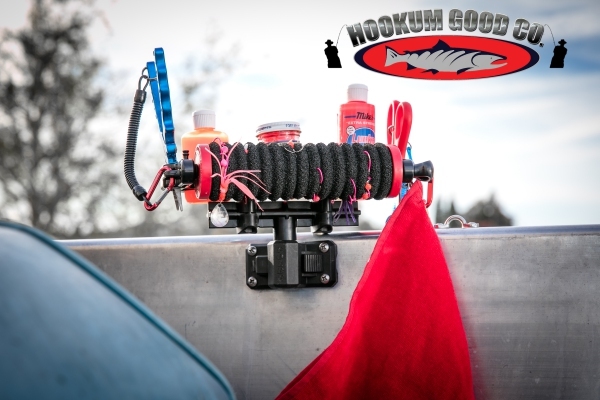 The Hookum Good Co Bait Buoy mounts quickly and easily anywhere in your boat. Extra leader rolls are available, three sizes in all. 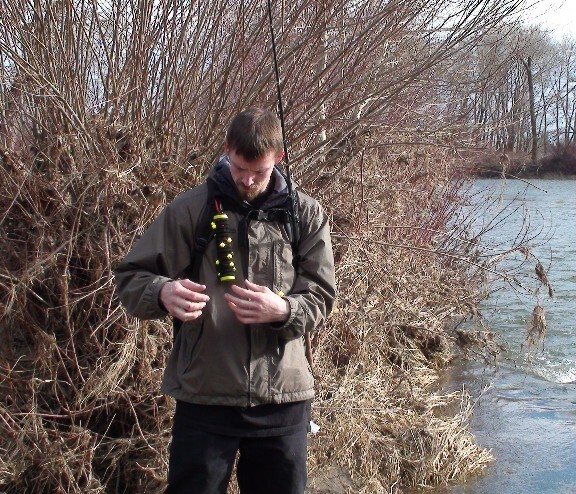 Have a Scotty, Folbe or Fish-on pole holder? We have an adapter to accommodate your Bait Buoy.